Midge in black and white. (Source:BM wiki). 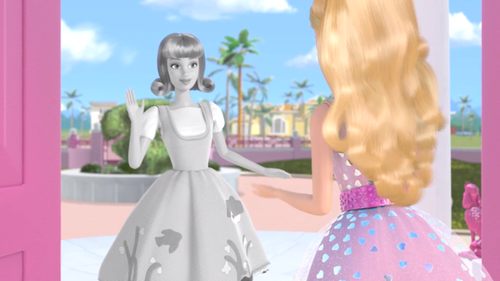 Wallpaper and background images in the Barbie: Life in the Dreamhouse club tagged: barbie life in the dreamhouse season 3.. 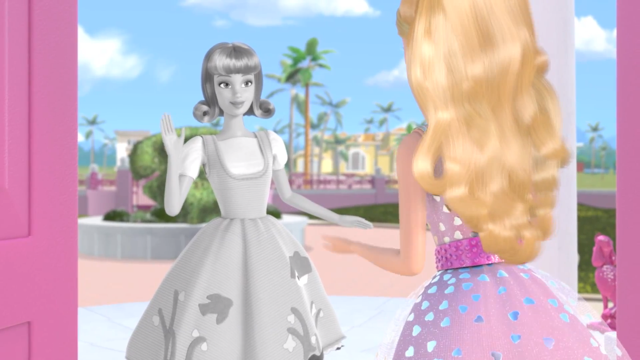 This Barbie: Life in the Dreamhouse photo might contain polonaise, japon, jurk, diner jurk, diner toga, formele, avondjurk, formeel, and diner-jurk. ^I have more images just wait.